Contemplating Bordeaux conjures up images of sitting by a roaring fire, while listening to classical music and drinking your favorite Claret; perhaps a Mouton-Rothschild, Château Margaux, or a Château Haut-Brion. These are all First Growths (Premiers Crus) quite good, quite delicious and quite expensive. 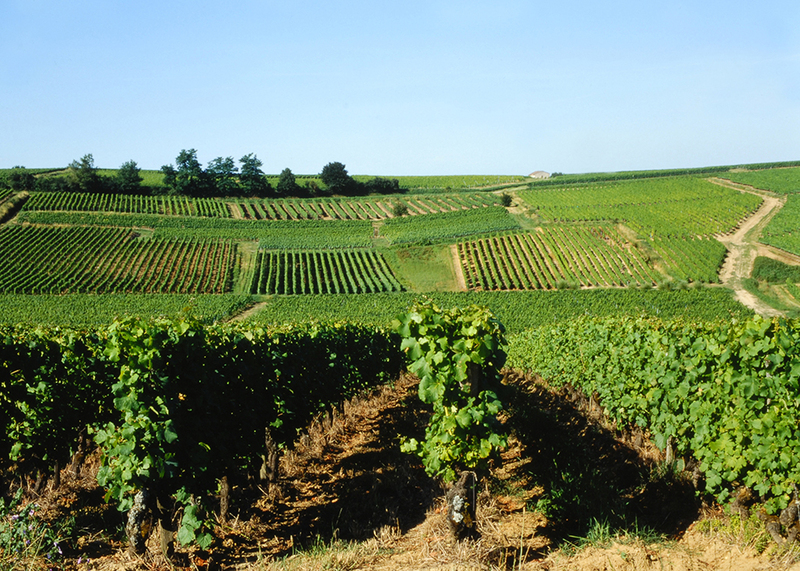 In reality, only 5% of the vineyards in Bordeaux are dedicated to classified wines; the vast majority of the vineyards (277,250 total acres covering 65 Appellations) produce excellent, diverse wines at affordable prices. 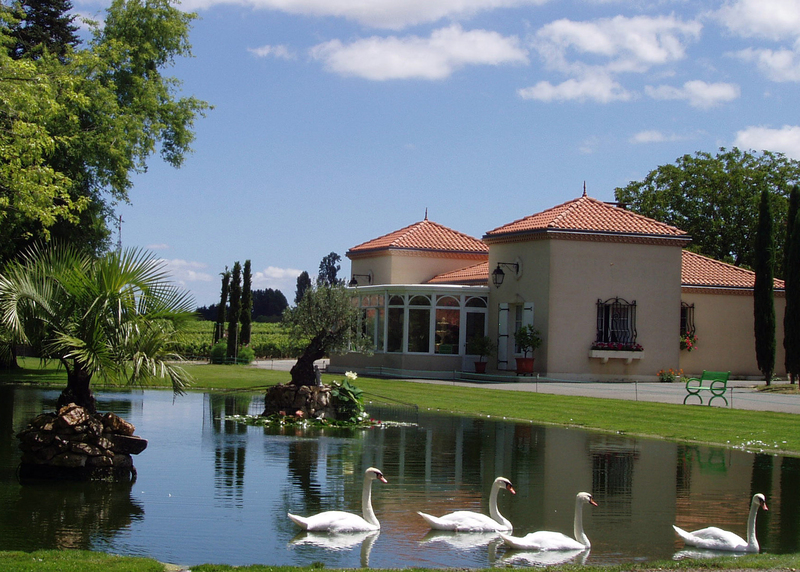 Red, Dry Whites, Rosé, Sweet Whites, and Sparkling wine are all grown in this famous wine region, in the Gironde Department, located in Southwest France. Wine Warehouse, courtesy of its Heritage of France Import Division, has been sourcing wine from this fabled region for decades. If you are looking for Bordeaux that offers value and quality, from a trusted and vetted source, you found it. Here are a few of my favorite producers that will give you the Bordeaux experience, without breaking the bank. 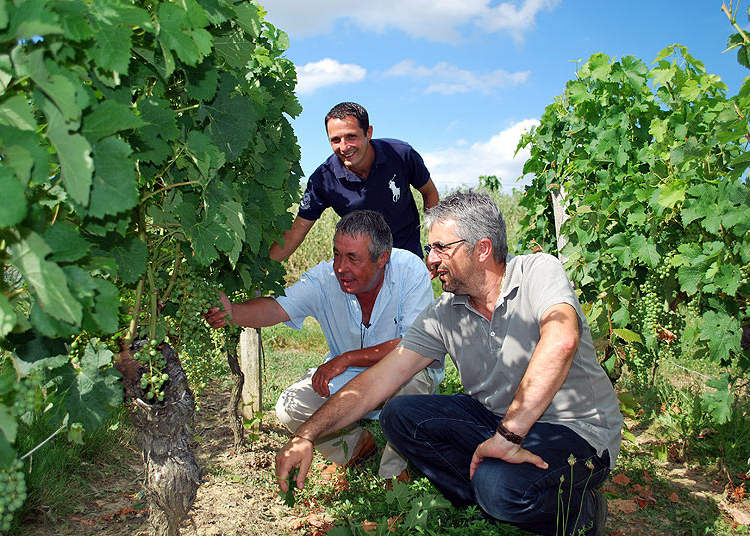 Owner Michel Dietrich is originally from Kaysersberg, Alsace, from a winemaking family that is still operating today. 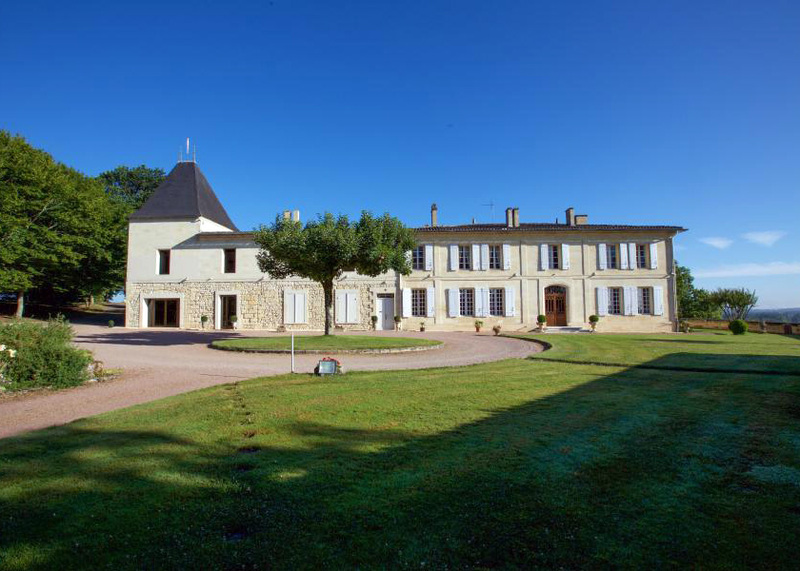 Château Haut Rian was established in 1988, in a small town called Rion, located in the heart of the Premiere Côtes de Bordeaux. 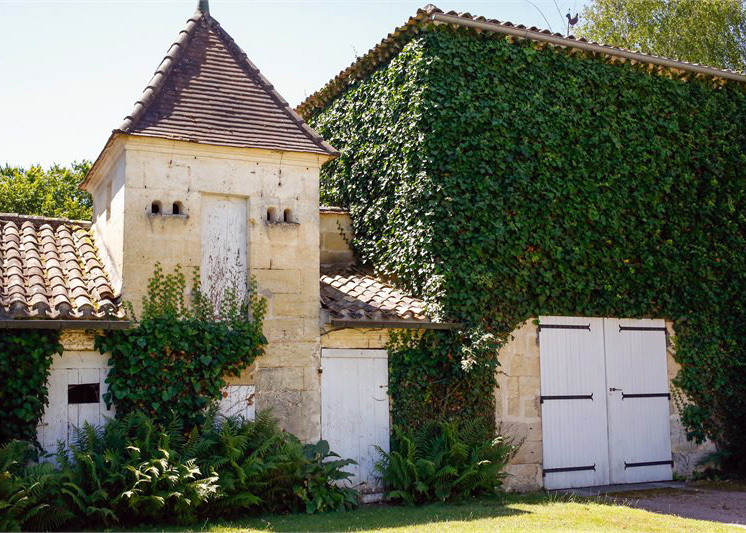 The original plan was to call the winery Château Haut Rion, but First Growth Château Haut Brion had other plans, so the winery was called Château Haut Rian as a compromise for both parties. 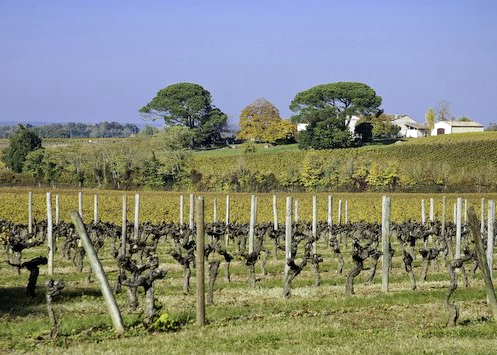 Michel makes two wonderful Bordeaux Blancs from his estate vineyards, just south of Bordeaux, that run along the chalky-rich banks of the Garonne River. 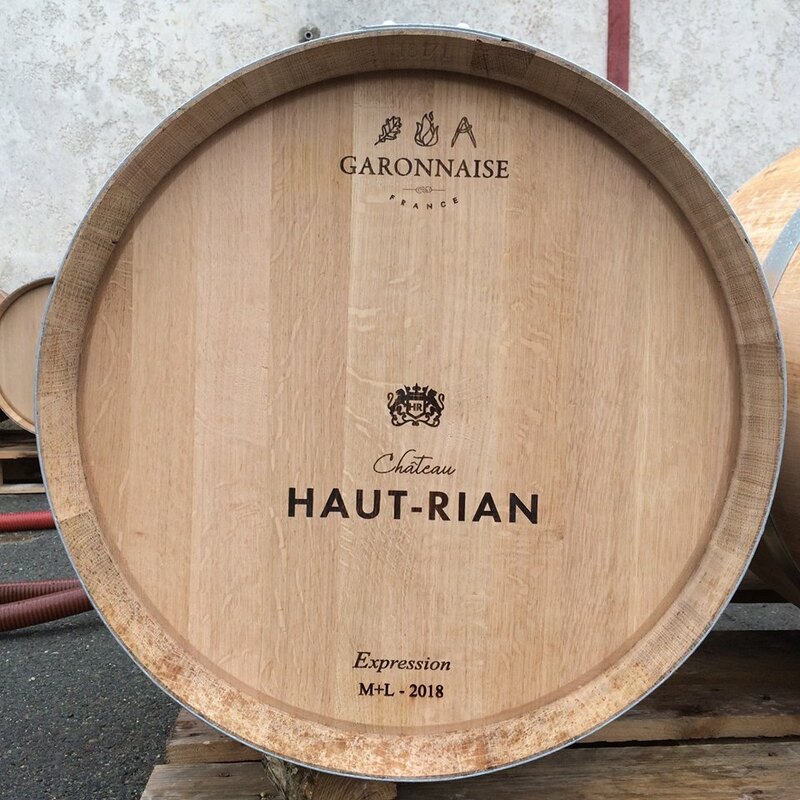 The Château Haut Rian Bordeaux Blanc 2017 is more traditional, with a blend of 60% Semillon and 40% Sauvignon Blanc. 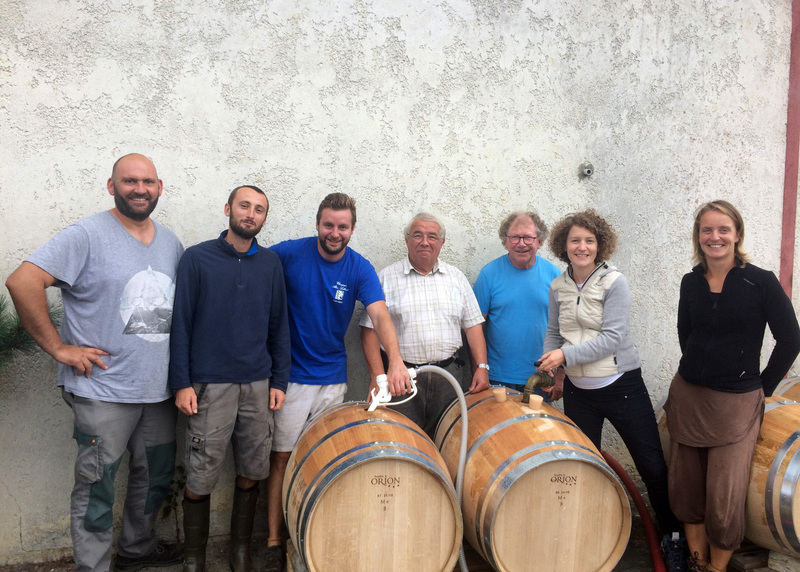 The Château Haut Rian Bordeaux Blanc Cuvée Excellence 2014 is unique in that it is 100% Semillion, from 40-50 year old vines. Michel rounds out his offering with a red Bordeaux, the Château Haut Rian Bordeaux Rouge 2015. The cépage of this wine is 80% Merlot and 20% Cabernet Sauvignon, offering elegant notes of tobacco, cigar box, rose petal, anise, red fruits, all aged six months in French oak. 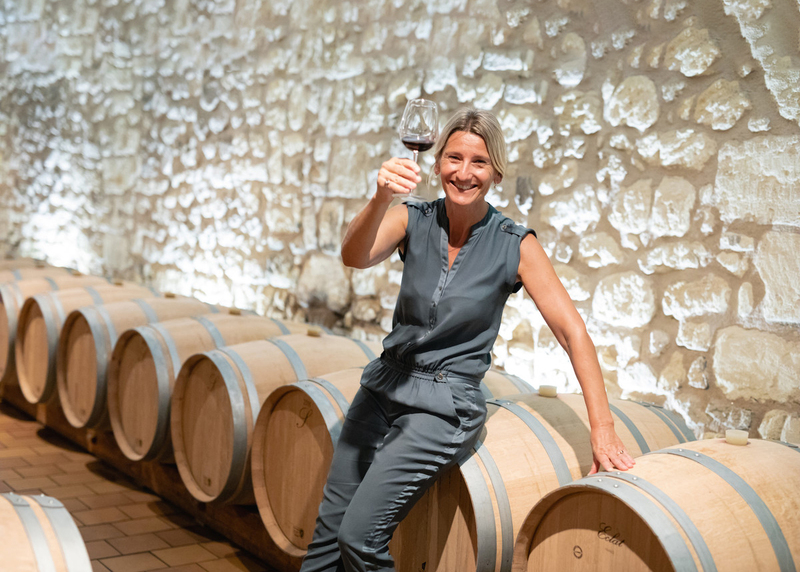 Fans of Bordeaux are very familiar with the storied history of Château Paveil de Luze, which is one of Margaux’s oldest estates, and features six generations of the Luze family, still managing the estate today. 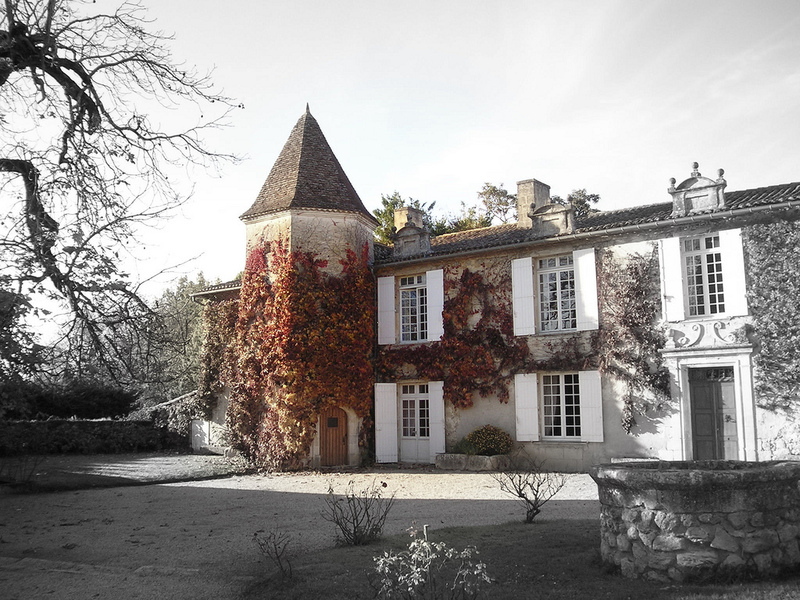 Château Petit Paveil is the estate’s “second wine” vinified and aged at the Château, and is sourced from 35 year old vineyards in nearby Soussans, just north of Margaux. The cépage, or blend, of Petit Paveil is in the tradition of a classic Bordeaux style. 65% Cabernet Sauvignon, dominant grape on the Left Bank, 30% Merlot, the most widely planted red grape in Bordeaux, and 5% Cabernet Franc to round out the blend. The result is a wine of outstanding pedigree, with incredible aromatics of cherries jubilee and fresh herbs, delivering a wine of elegance, grace, balance, and finesse; everything we love in a Bordeaux wine. Located in the heart of the Médoc, on gravely soils, separating Margaux from Saint Julien, sits the 14 hectare estate of Château Lafon. This is one of the oldest estates in the revered Médoc, just outside the town of Listrac, where soils of clay and limestone dominate in the vineyards. The blend is equitable; 55% Merlot, and 45% Cabernet Sauvignon, creating a wine of elegance and structure. This is a classic Bordeaux with the Cabernet Sauvignon delivering structure, firm tannins, and dark fruits of cassis and black currants. The Merlot fills out the middle, adding a lush and supple quality, with loads of red fruits, and a great foil to the Cabernet Sauvignon. This is a wine to drink now, or lay it down for additional nuance. Saint Emilion is the picturesque and storied medieval walled village, with grapes being cultivated there since at least the Second Century. 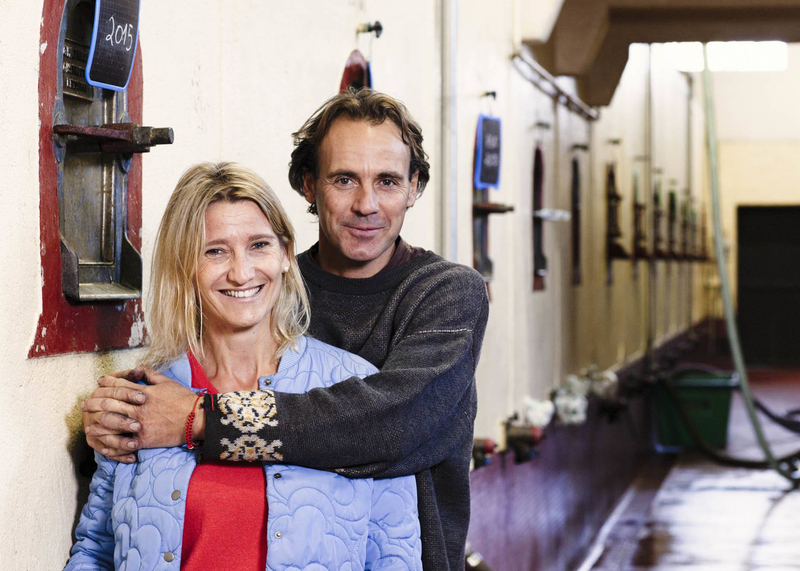 The satellite appellation of Montagne Saint Emilion sits atop of Saint Emilion (slightly northeast) and this is where the 16 hectares of the family run estate of Rocher Calon are situated. The vineyards are composed of argile clay and limestone which is very compatible for the dominant grape of Merlot. The wine is a blend of 95% Merlot and 5% Cabernet Franc, and the result is a textured, lush fruit bomb of a wine. 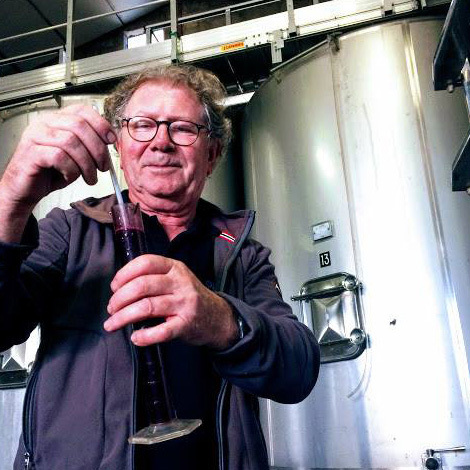 Michel Rolland “the tannin tamer” is the renowned consultant who adds to the prestige and infamy of this winery, which produces a mere 6000 cases of this very modern wine, with the classic, old-school label. Here is another satellite commune of Saint Emilion, where Puisseguin sits just north in the hills, and boasts one of the highest elevations in Bordeaux. The cooler temperatures create a longer growing season, adding nuance, and the hills offer great drainage. The 35 year old vines are planted on an elevated bed of clay and limestone, with a stony subsoil; tailor made for Merlot. La Fourvielle is the cuvée made from the estate’s oldest vines (average age is 70 years) and the 2014 vintage is an entirely organic blend of 85% Merlot and 15% Cabernet Franc. The result is a wine of freshness, with deep extracted flavors of black cherry, dried herbs, and a balanced, supple mouthfeel. Bordeaux, as a region, is producing some of the greatest, fruit driven wines; blending the traditions and technology of the Old and New World. These are wines that every wine lover can relate to, as they are made from grapes that we are all familiar with. On the red side is Cabernet Sauvignon, Merlot, Cabernet Franc, Petit Verdot and Malbec. The white grapes are Sauvignon Blanc, Semillon and Muscadelle. Now is the time to make your New Year’s resolutions; forget the gym, start drinking more Bordeaux and experience the joy of imbibing authentic wines from the largest fine wine region in the world.